Sending sunshine to a friend that was in your local area. Loved the ease of ordering online and being able to schedule the delivery for the same week. Will use again! 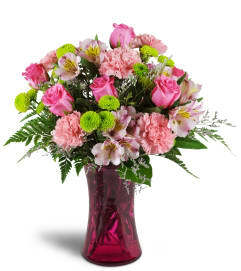 Dayspring Flowers & Gifts has a professional staff that always meet Wake Tech's floral needs. 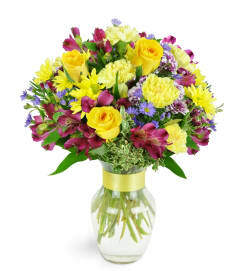 Staff is friendly and delivery is always correct and on time. 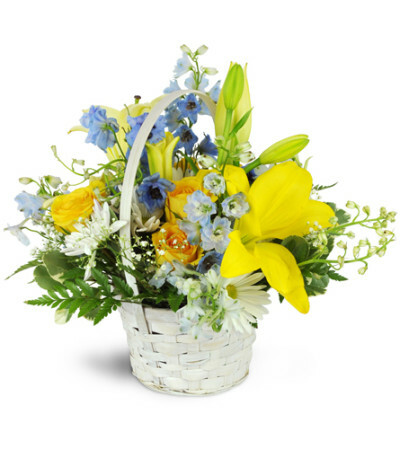 The arrangement delivered to my spouse's firm was every bit as great as all previous reviews mention. She loved the presentation of the flowers and delivery was exactly as advertised. Absolutely recommend.